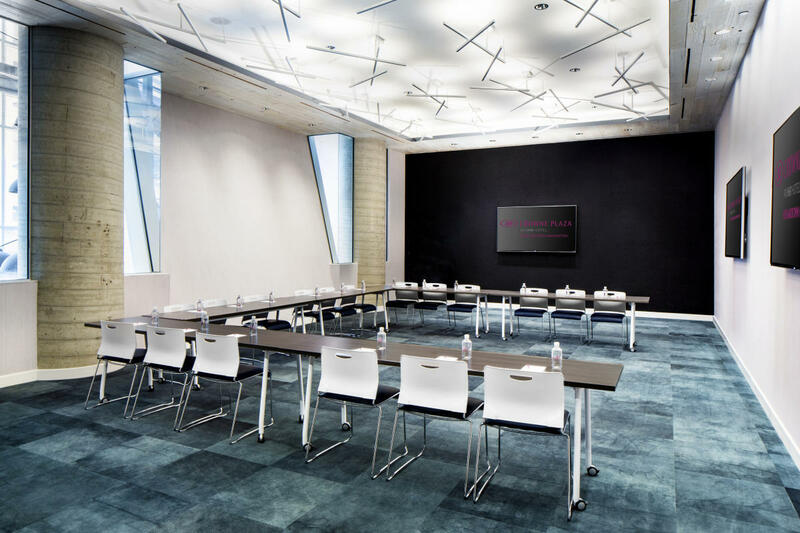 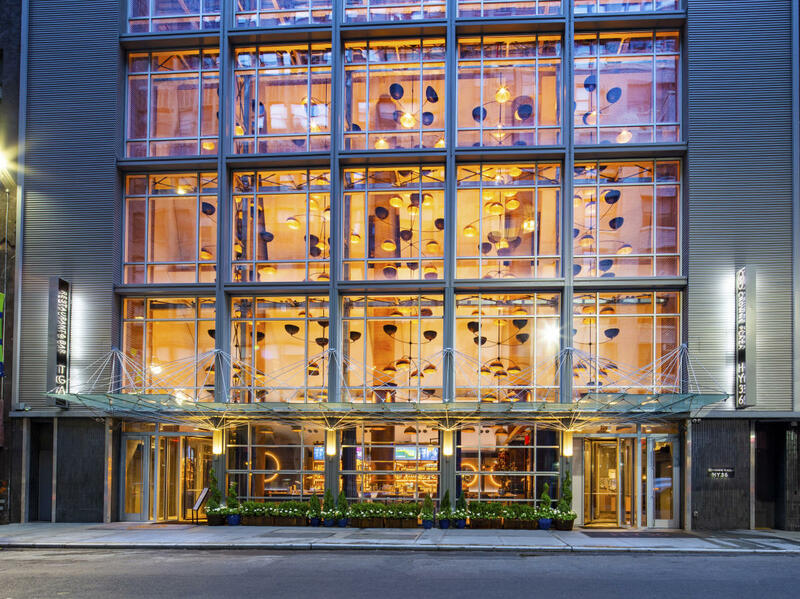 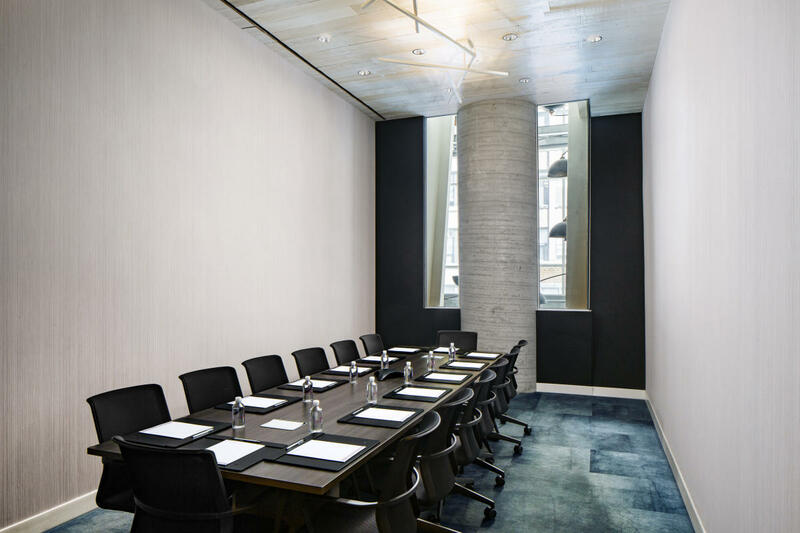 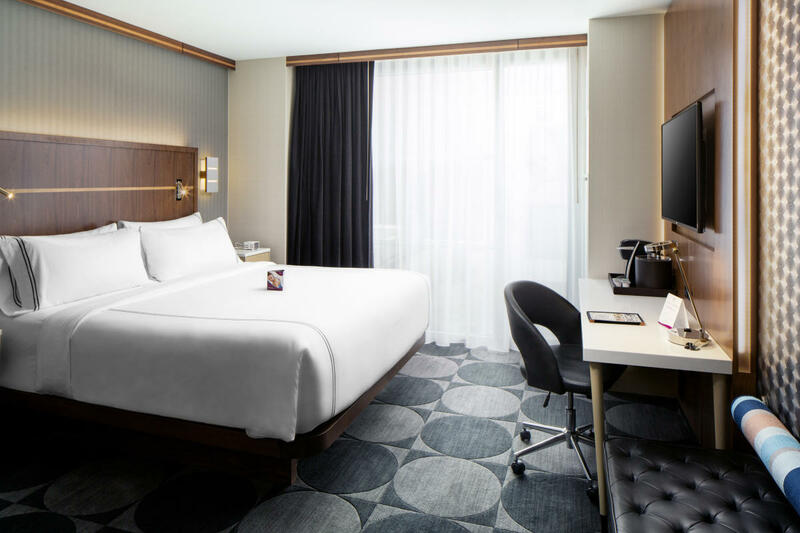 Two blocks from the up-and-coming Hudson Yards, Crowne Plaza HY36 Midtown Manhattan brings a new edge to upscale chic in New York City. 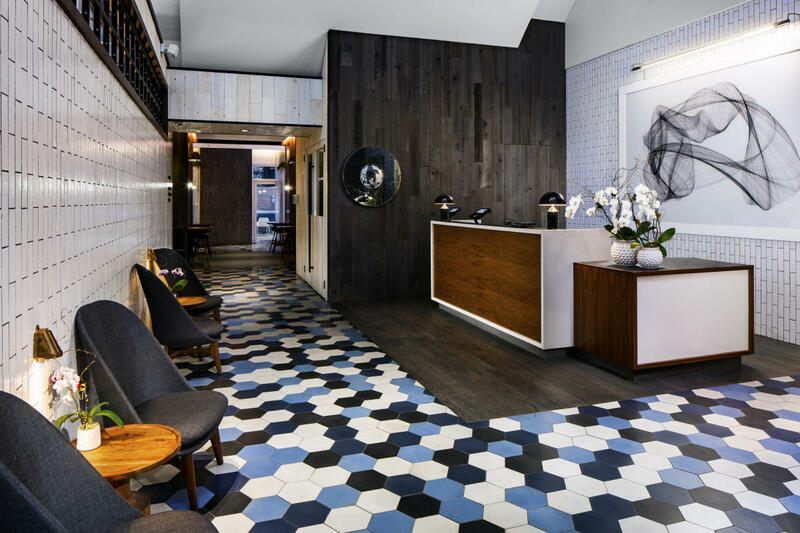 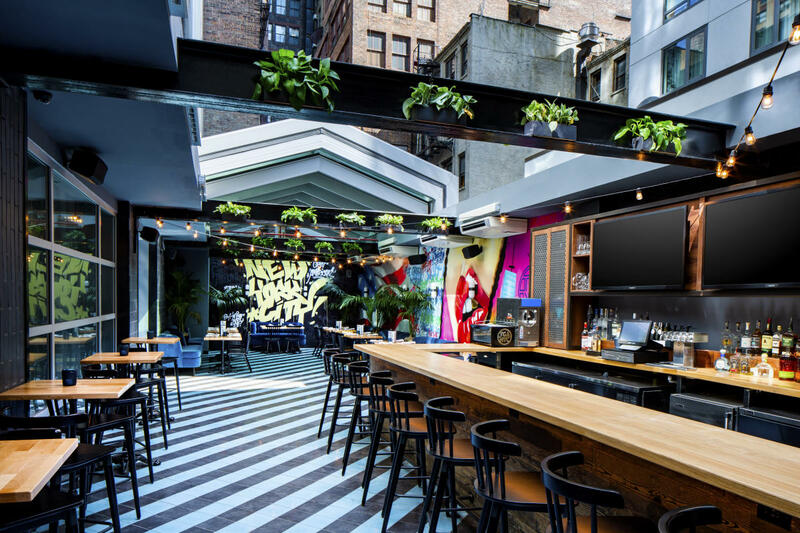 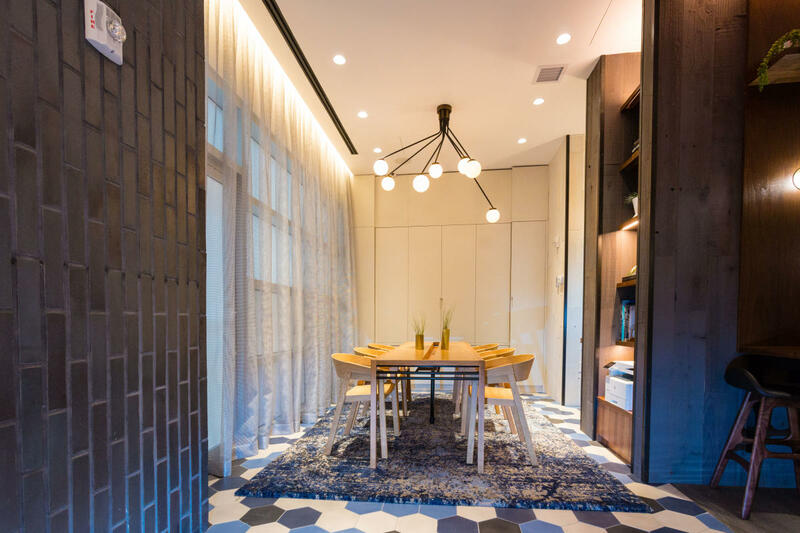 Sleek and design-centric, this stylish newcomer offers a refreshing urban oasis for the city traveler to work, play and recharge in the greatest city in the world. 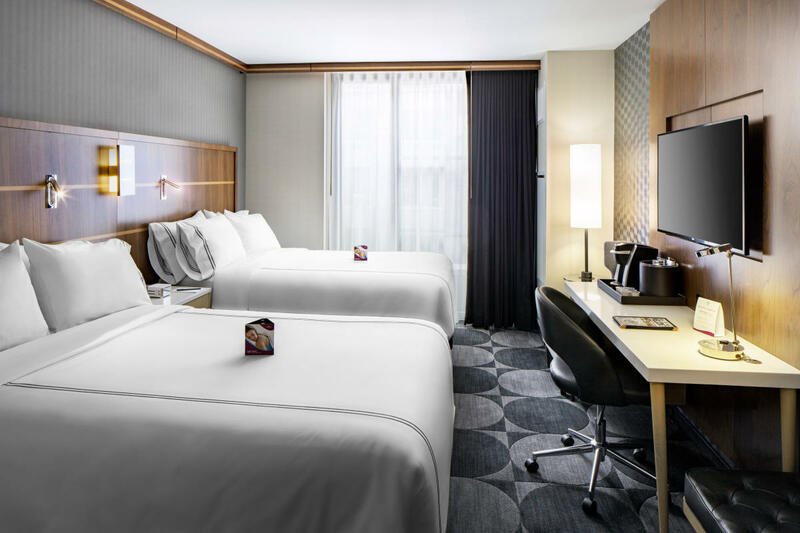 Experience top amenities and spacious guest rooms near New York’s most iconic attractions.